"We've created a system that's taking people who care a lot, and ... making them angry, and apathetic and depressed." When Dr. Cori Poffenberger curls up on her couch after a long day at work, there's no relaxing. She is an emergency room physician, and at night spends hours filling in patient charts and reviewing test results. Poffenberger's evening electronic record keeping comes after a full day of seeing patients, teaching medical students, preparing dinner for her family, and putting her children to bed. This after office hours work is what doctors call "pajama time," and experts say it is a leading cause of physician burnout. "I went into emergency medicine because I wanted to help people," said Poffenberger. "And we've created a system that's taking people who care a lot, and who really feel passionately about this, and making them angry, and apathetic and depressed." Doctor burnout is a pervasive issue, with more than half of U.S. physicians experiencing "substantial symptoms" of job burnout, according to a 2017 National Academy of Medicine paper. Dr. Tait Shanafelt, a co-author of the paper, has become a national leader in efforts to curb physician burnout. In 2017, Stanford Medicine hired him as its first chief wellness officer. His job is to find solutions — how do you balance demanding patient portals, long hours and unrelenting record keeping — and still keep up staff morale? "They're no longer really being empowered to be a doctor, they're becoming a clerk," said Shanafelt. "The answer is not yoga, granola, and getting more sleep." Shanafelt is taking a holistic approach, with the goal of allowing doctors to focus primarily on their patients as opposed to administrative work. "We are losing the connection to the meaning and purpose in what we do, which is trying to provide care for patients," he said. "Instead of that, we're actually trying to please an insurance company." Shanafelt recommends leaders in the medical industry design organizational systems in a way that encourages staff engagement, build and cultivate a community among physicians, remove sources of frustration and inefficiency, and bolster individual wellness. Poffenberger is all too familiar with burnout. She left a previous job at a community hospital after realizing she was starting to feel apathy toward her patients — a sign of burnout. "I felt like I had nothing left to give," she said. "A lot of times, that feeling of being appreciated for all you're giving is not there. And then you just, you know, you wonder what's the point?" Combatting burnout is a high-stakes effort for doctors and patients alike. The suicide rate for physicians is among the highest of any profession, according to a survey by Medscape; more than twice that of the general population. "We send this message oftentimes that we expect you to be superhuman," said Shanafelt. "That often prevents physicians from asking for help, being vulnerable. And we do need to create safe spaces with low stigma, low barrier, to seek help for physicians." Physician burnout is dangerous for patients, too. "Doctors feel that there's a very strong relationship between burnout and the quality of the care they provide patients," said Shanafelt. According to an analysis of a national study of physicians led by Stanford, more than 10 percent of the doctors admitting they had committed what they considered to be a "major medical error" in the three months before taking the survey. Hospitals around the country are making changes. At Stanford, Dr. Megan Mahoney oversaw a revamp of family medicine clinics. Now, a so-called scribe deals with records and takes notes during patient visits. "For the first time in my career I'm able to actually have direct eye contact with my patients," said Mahoney, saying the change has been "transformational." Allowing doctors to be doctors again, says Shanafelt, is an important step in reversing burnout. One of Shanafelt's goals is to reduce the clerical burden physicians face, and "allow the physician to focus their time and attention on caring for patients." 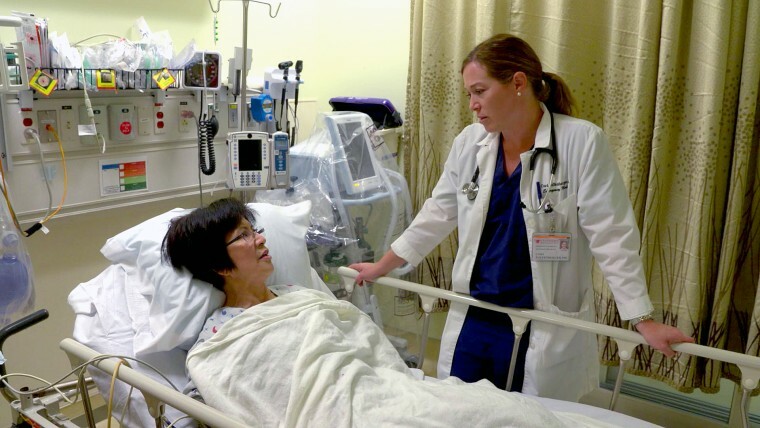 Back in the Stanford ER, there's a new reward system for doctors who work extra hours. Poffenberger signs up for ready-to-make meal kits, which means more time with her family. "I don't want to leave emergency medicine, because I love it," she said. "I just want to make it better." 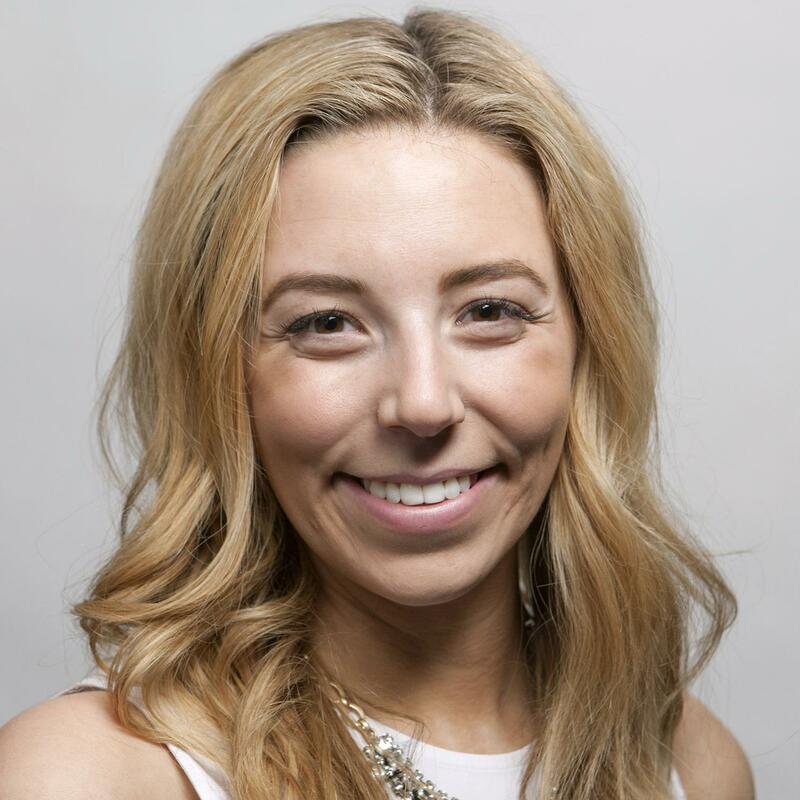 Alexa Keyes is a producer for "Nightly News with Lester Holt" in New York.